If you have specific questions for our customer service representatives, please contact us at customerservice@phgmag.com, or click the topics below for more information. How can I subscribe to Phoenix Home & Garden? Access our online subscription order form or call our customer service center at 866-481-6971. How can I renew my subscription to Phoenix Home & Garden? Access your account online, or contact our customer service center at 866-481-6971. How can I give a gift subscription of Phoenix Home & Garden? Access our online gift subscription form, or contact our customer service center at 866-481-6971. 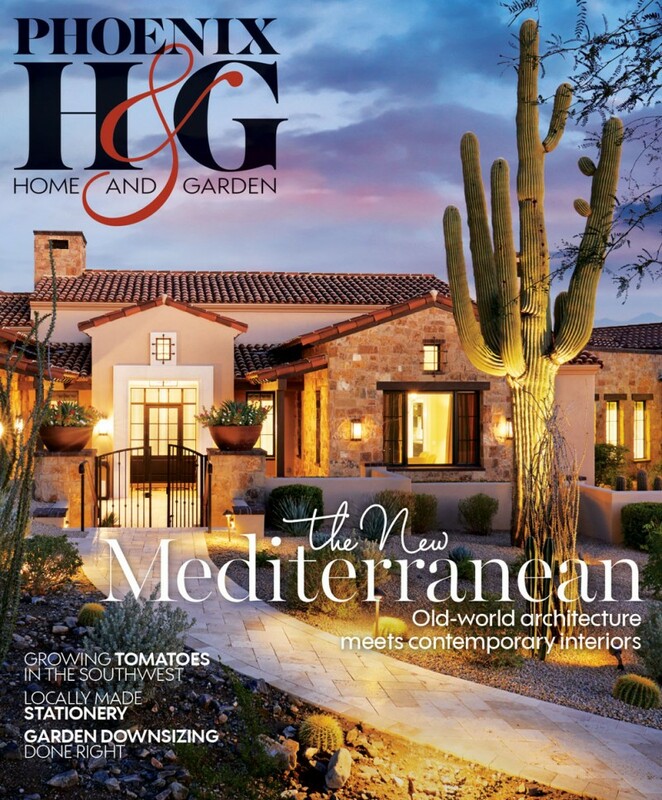 Does Phoenix Home & Garden offer international subscriptions? Yes. Please add $15 per year to the subscription price for all foreign and Canadian orders. All payments must be submitted in U.S. funds. To subscribe, access our online subscription order form. When should my issue arrive each month? New subscribers should receive their first issue 4-6 weeks after receipt of the order. Subsequent issues should arrive by the 10th day of the month. (For example, you should receive the January issue by January 10th.) If you do not receive your issue by this date, please contact our customer service center at 866-481-6971 or customerservice@phgmag.com. I didn’t receive a recent issue of Phoenix Home & Garden. How can I request a replacement? Missed issues might occur for a few reasons. It’s possible your payment reached us after labels for a monthly issue had been generated. If this was the case, your service will resume once your payment is posted to your account. It’s also possible there were delivery problems. If this is the case, we’d be happy to send you a replacement copy or extend your subscription by one issue. To resolve this matter, please locate your most recent mailing label and contact our customer service center at 866-481-6971 or customerservice@phgmag.com. My copy of Phoenix Home & Garden was damaged in the mail. How can I request a replacement? If your copy was damaged during delivery, you can request a replacement or extend your subscription by one issue by contacting our customer service center at 866-481-6971 or customerservice@phgmag.com. 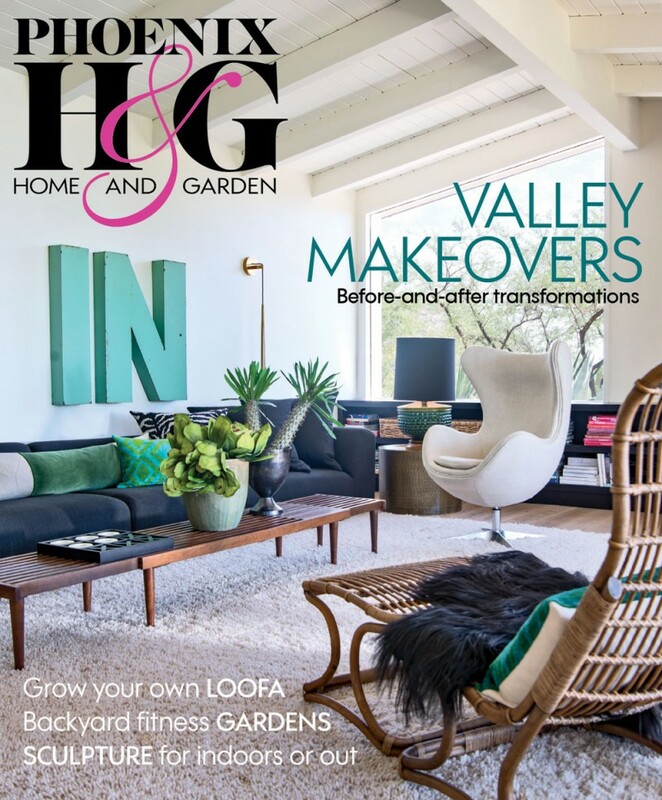 I’m receiving two copies of Phoenix Home & Garden. How can this be corrected? 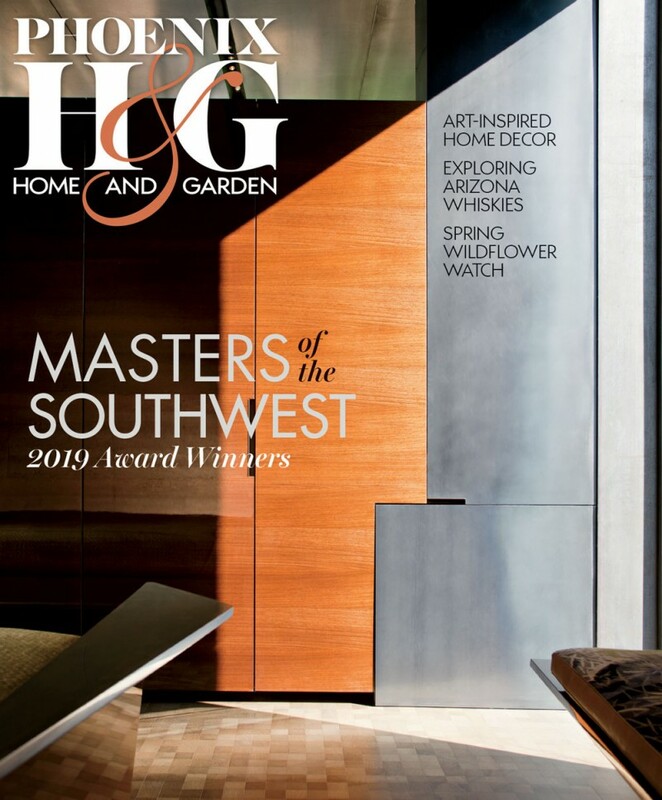 Can I purchase past issues of Phoenix Home & Garden? Yes. Copies that are less than one year old may be purchased by calling the Phoenix Home & Garden office at 480-664-3960. Issues are also available on our online shop. Where can I purchase single copies of the current issue of Phoenix Home & Garden? 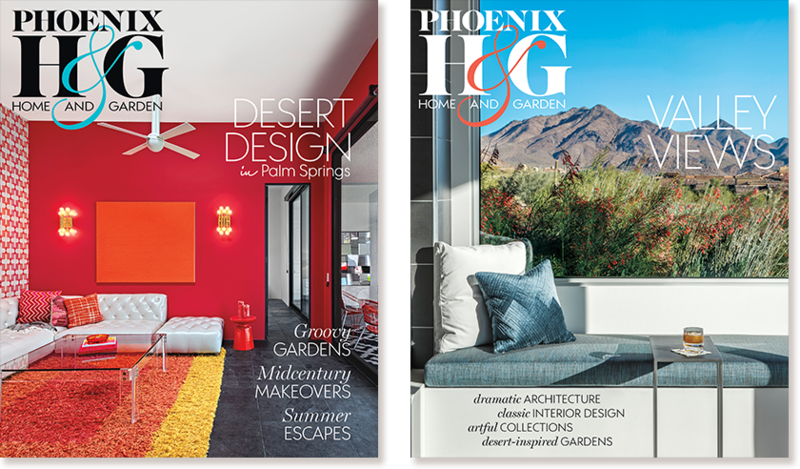 Phoenix Home & Garden is on sale at all major grocery, pharmacy and book retailers in the Phoenix area. 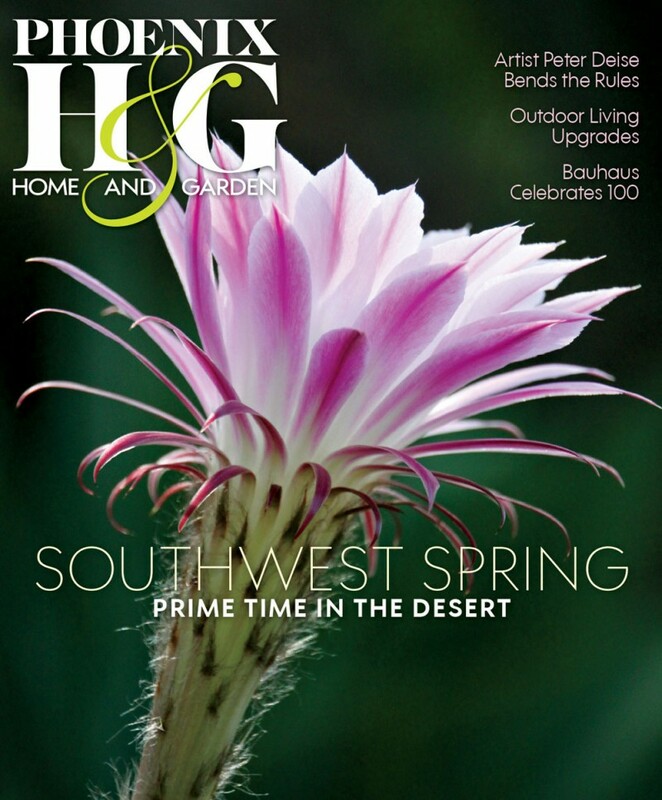 The current issue also may be purchased by calling the Phoenix Home & Garden office at 480-664-3960. What are my options for paying the balance on my account? Payments may be made by accessing your account online, by calling customer service at 866-481-6971, or by returning your invoice in the provided postage-paid envelope. I already paid for my subscription, but now I’ve received another invoice. What happened? It’s likely your payment was received after invoices had been processed and mailed from our office. To verify your current account balance, access your account online. My expiration date is still months away, yet I’ve already received a renewal notice. Why? The first renewal notice is mailed approximately four months prior to expire and includes a special early bird subscription rate. Subscribers who take advantage of this offer will lock in a special low rate and will ensure continuous service of their subscription. My address has changed. Who should I contact? Access your account online, or contact our customer service center at customerservice@phgmag.com or 866-481-6971. Because we print labels in advance, it’s possible that one additional issue will be mailed to your old address. How can I tell when my subscription expires? The expiration date of your subscription is listed on the mailing label attached to the cover of each issue. Look for the month and year (Ex: JAN07) printed in the second line of your label. I would like to cancel my subscription. Who should I contact? You may cancel your subscription at any time by contacting our customer service center at 866-481-6971, or by e-mail at customerservice@phgmag.com.